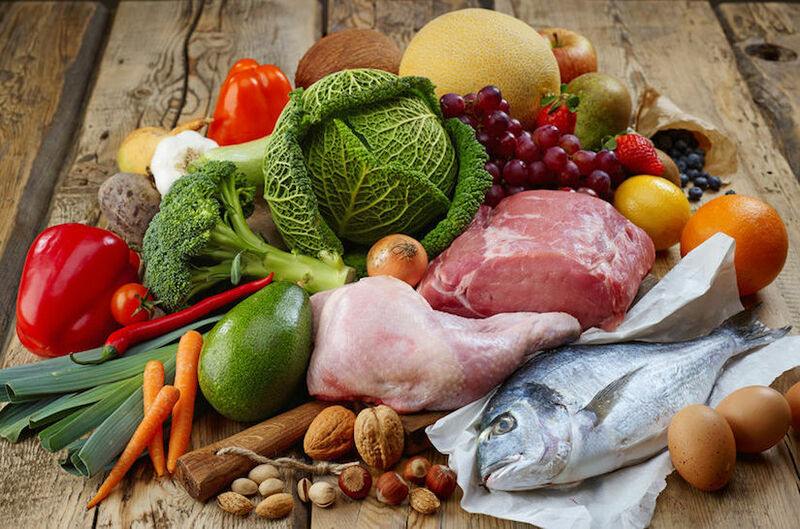 The Atkins Diet restricts the consumption of bad carbohydrate-rich foods, and encourages the consumption of protein, fat and good, healthy carbohydrates found in vegetables. The diet is divided into four phases: Induction, Ongoing Weight Loss, Pre-maintenance, and Maintenance. This week we focus on top ten Atkins rules for a lifetime. 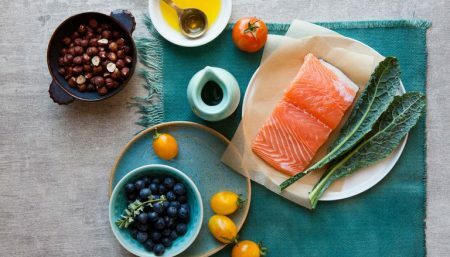 When you do Atkins, the carbohydrates you need to count are known as Net Carbs: this number reflects the grams of carbohydrate that significantly impact your blood sugar level. To find the number of net carbs in a food, you need to subtract fibre, glycerine and sugar alcohols from the total carbohydrate content of the food. So, in specialist reduced carb foods. ACE is the number of grams of Net Carbs you can eat without gaining or losing weight. You determine your actual ACE by moving up the rungs of the OWL ladder, finding out how different foods and exercise affect you. This is when you really start to personalize your diet. It can help to have an idea of where your ACE is likely to wind up. To estimate your ACE, you must first know your metabolic resistance level. This is determined based on your first two weeks of induction and the amount you had to lose. You can then use your metabolic resistance level as a guide for how many net carbohydrates you will be able to eat each day on OWL to reach your ACE. Everyone is different, so use these charts as a general guide. *In this context, a regular exerciser is someone who does vigorous exercise five days a week for at least 45 minutes. Example- A woman needing to lose 60 pounds that lost 13 pounds during the first two weeks of induction has an average metabolic resistance. She can expect her ACE to fall between 15 and 40 net carbs per day. feel better on a low level of carbs perhaps only 35 or 40 grams a day than they do on the most liberal version of the plan. That might be two salads and a couple of helpings of other vegetables, together with satisfying portions of protein and fat . Others feel best on twice that amount of carbohydrate and have the metabolism to support it. That is why ACEs can vary so greatly from one person to another. It is important to individualize a perfect eating plan for yourself. Foods that naturally occur in nature and can be eaten by humans with minimal processing are good food for you to eat. These foods that fall into one of two categories: plants and animals. 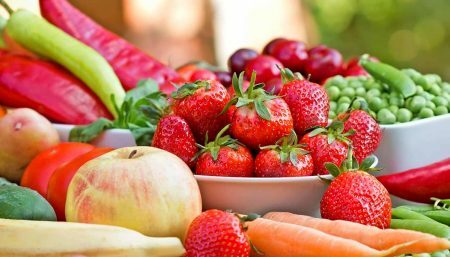 Think of it this way: Eat foods like fruits, berries, vegetables, tubers, nuts, seeds and animals like fish, red meat (beef, venison, buffalo, etc. ), birds, and eggs. Nature does not make mistakes. If you eat what is found in nature, you can rest assured of two things. First, you will be consuming everything that you need and second, you will not be consuming anything that you do not need. Whole, unprocessed plant foods like apples, pears, carrots, peas, almonds, and leafy greens are the best sources of fiber. Truly whole grains like wheat berries, quinoa, barley, millet, and other unrefined grains can also provide fiber. It is believed, however, that fiber from pre-agricultural foods is a better source of fiber because of their decreased association with phytic acid. Phytic acid, found primarily in grains, interferes with mineral (i.e. 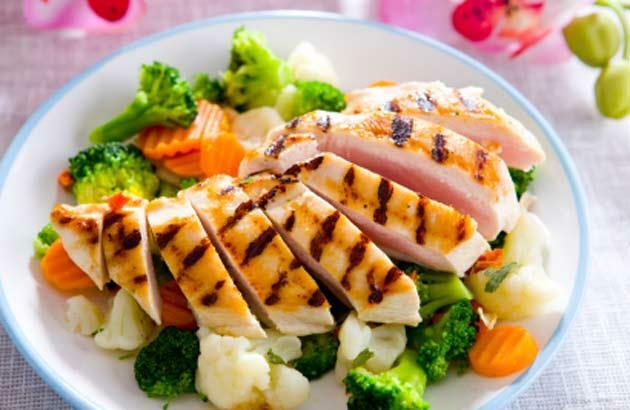 iron, zinc) absorption in the body . A diet free of sugar, white flour, red meats and chemicals is also a good idea. 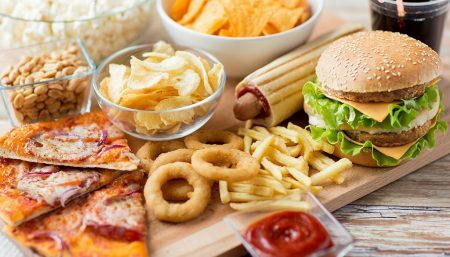 Stay away from chemically treated foods and also drugs as much as possible if you can do it safely. Refined carbohydrates and sugar products feed the fungal parasites. These substances lower the effectiveness of the immune system, disrupt the balance of the hormonal system and the digestive system. The gut lining can more easily become inflamed and food coming through the small intestine can pass too quickly for the good bacteria to benefit you. Artificial sweeteners break down into acetaldehyde. This increases sugar cravings and produces what is referred to as foggy brain. Artificial sweeteners have carcinogenic properties and should be completely avoided . 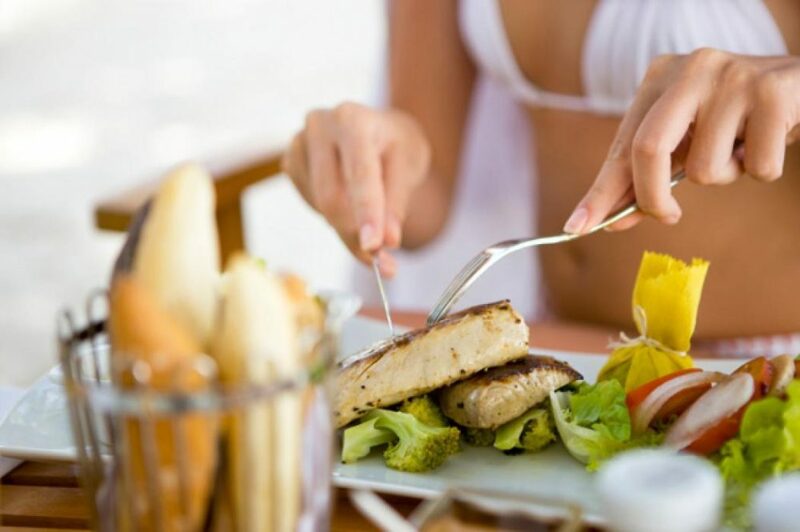 Eat either three regular-size meals a day or four or five smaller meals. Do not skip meals or go more than six waking hours without eating. All to often women are under the misconception that they are getting enough regular exercise, when according to current exercise recommendations, they are not. To be aerobic an activity must meet 3 criteria. Your heart rate should reach a level that is considered a training rate and that rate must be maintained for at least 20-30 minutes, 3-4 times a week. If your activities do not fulfill these criteria, you are probably not getting all the benefits that you may be expecting from your efforts. 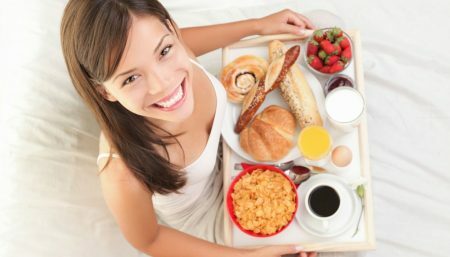 Supplement with vitamins, minerals, and essential fatty acids.- Individual Amino Acids, vitamins and minerals can be taken in supplement form but you should always seek professional advice for this since taking one as a supplement may affect the overall balance of the others and how they work together in the body. Drink at least eight 8-ounce glasses of water each day to hydrate your body, avoid constipation and flush out the by-products of burning fat. Avoid coffee, tea and soft drinks that contain caffeine. Excessive caffeine has been shown to cause low blood sugar, which can make you crave sugar. Monitor your weight, your intake, your exercise. Research finds that the weeks that you self-monitor are the weeks you are most likely to prevent weight gain. Above all, make slow, gradual changes. When working to make improvements in your daily diet, it is best to make gradual changes and not try to do it all at once. Weight Loss Protein vs. Carbohydrates: A Weight-Loss Choice?